Alex and Ani Summer Collection! It may be gloomy af outside but we have lovely, warm, beachy Alex and Ani to tide us over until summer REALLY starts! 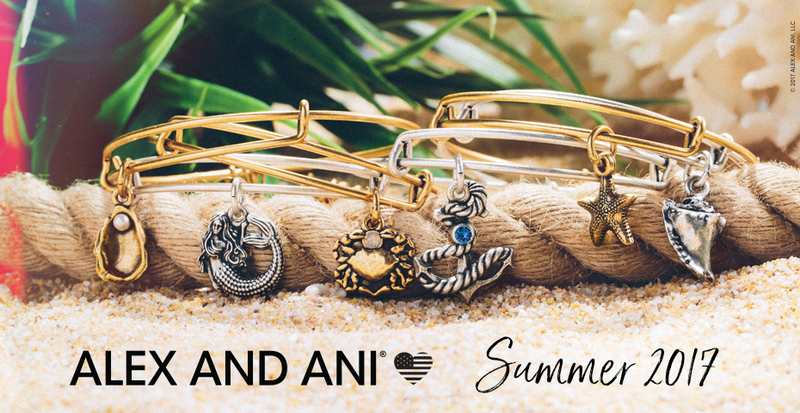 Alex and Ani has unveiled their gorgeous new summer collection and it's here at Hi Ho Silver! These lovely charms are only the first wave of what Alex and Ani has planned for summer, stay tuned for more soon!